 Enjoy the warmer weather in Chicago and save more the longer you stay. Explore Maggie Daley Park and Navy Pier, visit the world renowned museums, swim in top floor indoor heated pool at Residence Inn or SpringHill Suites. Get out of the house this Spring Break and enjoy more savings the longer you explore.